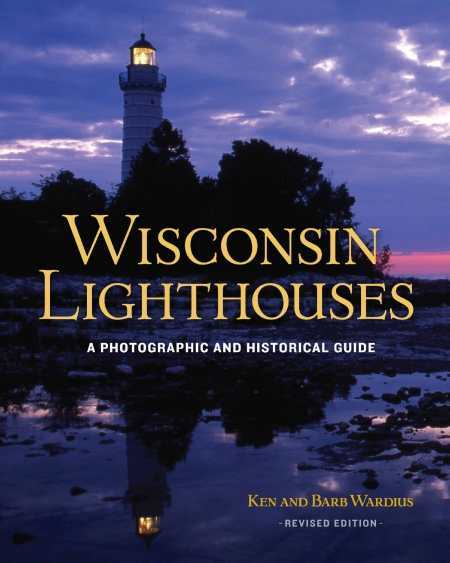 No symbol is more synonymous with Wisconsin’s rich maritime tradition than the lighthouse. These historic beacons conjure myriad notions of a bygone era; dedicated keepers manning the lights; eerie tales of haunted structures and ghosts of past keepers; mariners of yesteryear anxiously hoping to make safe haven around rocky shorelines. If these sentinels could talk, imagine the tales they would tell of ferocious Great Lakes storms taking their toll on vessels and people alike.